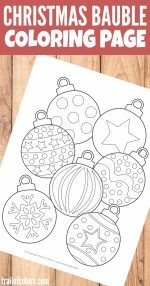 Christmas is just around the corner and we have a lovely Christmas coloring page for adults and kids to color in those cold days and nights. 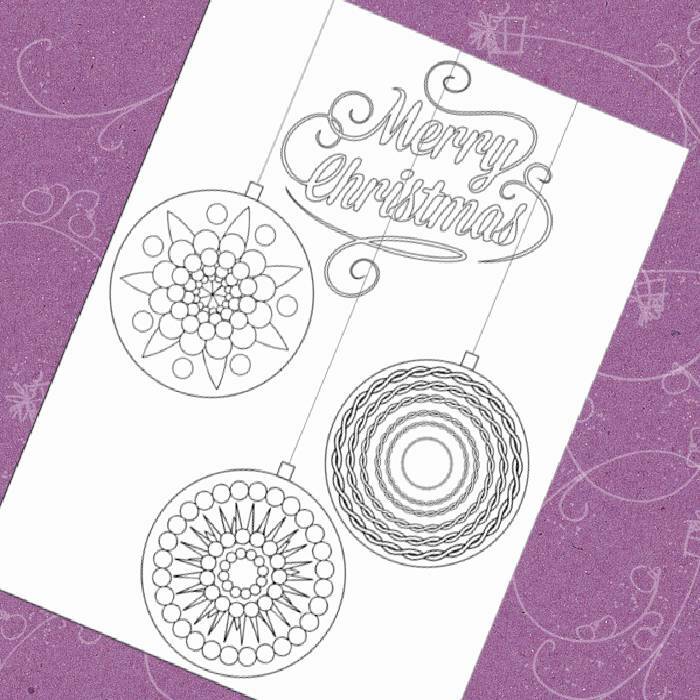 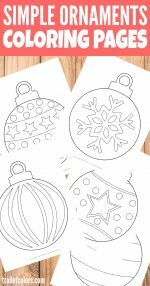 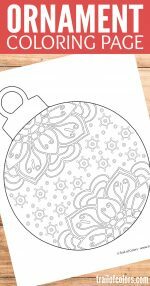 Christmas coloring page for adults and kids, grab it here! 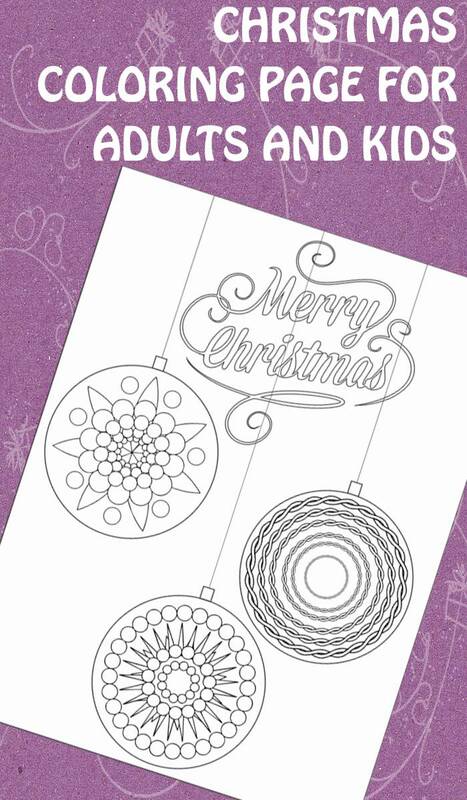 Check out our other coloring sheets. 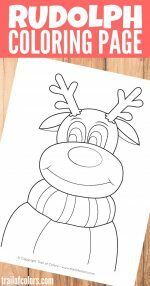 For kids we have a cool dragon coloring page for all those mythical animal loving kids and for space explorers we have some funky looking aliens! 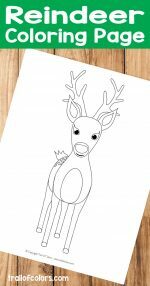 While little ones are coloring their sheets, you can take a look at this nice free flowers coloring page and fall leaves coloring sheet.